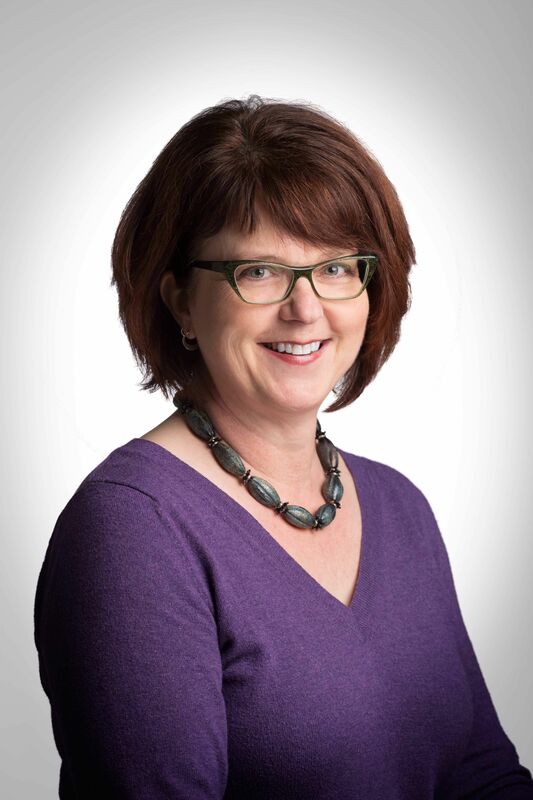 Today, I welcome author Janice Peacock to talk about her cozy mystery, A Bead in the Hand. Without further ado, here’s Janice! Can we talk about romance? Many readers have asked me if the main character in the Glass Bead Mystery Series, Jax O’Connell, is much like me. I must admit, we have a lot in common. We’re both glass beadmakers and jewelry designers, love cats, and live on the northwest coast of the United States—Jax is in Seattle and I live near San Francisco—oh, and we both adore espresso drinks. One way that we’re not alike is our love lives. Since it’s so close to Valentine’s Day I thought I’d write about that today. Let’s start with me. I’ve been happily married for some twenty-odd years, and believe me when I say that some of them have been pretty odd! But, I digress. My days of juggling boyfriends are long past—that never really happened much. Okay, not really at all, I must admit. Jax, on the other hand, having reached her mid-forties, is still unattached. This doesn’t seem to bother her, nor should it. She had been in a long term relationship with a man named Jerry who ignored her, except when she was too slow to order take-out food for dinner—that is, if he even turned up for dinner. After Jax inherited her great-aunt’s bungalow, she left Jerry and moved to Seattle. That was a challenge for her, giving up not only her partner, but her home and her livelihood, so she could live a life of creative passion with people she loved. 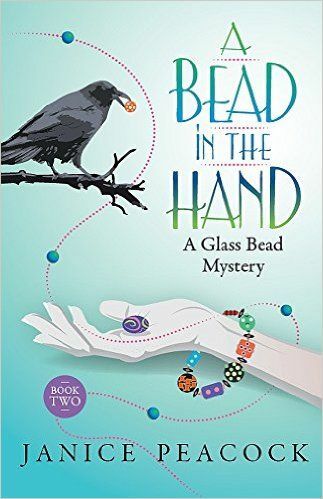 In A Bead in the Hand, the second book in the Glass Bead Mystery Series, Jax is back with a new set of challenges. Other than finding a dead body, which is certainly a difficult experience, she also has a pleasant surprise. A handsome security guard named Ryan Shaw wants to protect her from harm as she tries to find a murderer in the Red Rose Hotel in Portland. But what he’d really like to do is get his hands on her and show her a really good time! Jax is attracted to this hunky guy, but also has no idea how deal with someone who is in hot pursuit of her. Adding to the complexity of the situation, a stern detective who Jax met in Seattle during a murder investigation a few months before likes to stop by Jax’s house unannounced. Jax has discovered that this serious and stiff man transforms from Clark Kent to Superman any time he removes his glasses, much to her delight. Janice Peacock decided to write her first mystery novel after working in a glass studio full of colorful artists who didn’t always get along. They reminded her of the odd, and often humorous, characters in the murder mystery books she loved to read. Inspired by that experience, she combined her two passions and wrote High Strung: A Glass Bead Mystery, the first book in a new cozy mystery series featuring glass beadmaker Jax O’Connell. When Janice Peacock isn’t writing about glass artists who are amateur detectives, she makes glass beads using a torch, designs one-of-a-kind jewelry, and makes sculptures using hot glass. An award-winning artist, her work has been exhibited internationally and is in the permanent collections of several museums. She lives in the San Francisco Bay Area with her husband, three cats, and seven chickens. She has a studio full of beads…lots and lots of beads. High Strung , the first book in the Glass Bead Mystery Series, will be 99 cents from Feb 7th through 11th and $1.99 from Feb 12th through 15th. Be Still My Beading Heart , A Glass Bead Mini-Mystery short story is free on Amazon and iTunes. A Bead in the Hand is available for the discounted price of $2.99 through February 15th.